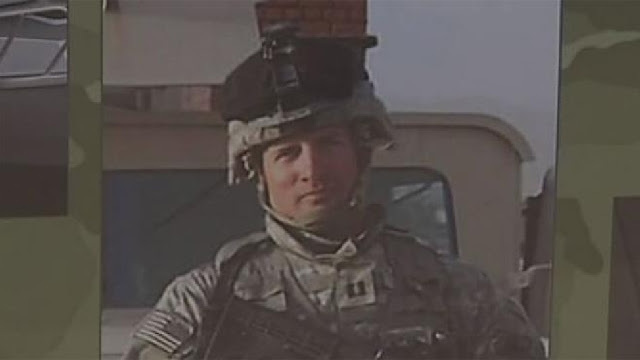 EUGENE, Ore. - Eugene Police responded to the home of Brian Babb on March 30, 2015, after his counselor called dispatchers and said she was afraid the veteran - suffering from PTSD - was going to harm himself with a firearm. Forty minutes after police arrived, an officer said Babb pointed a rifle at him. After demanding Babb drop his weapon, the officer fired a fatal shot. The district attorney determined officers were justified in using deadly force. Babb's family had a different reaction. "We knew right away that something was seriously amiss," said Stephanie Babb, Brian's sister. The family filed a civil suit, seeking monetary damages against the officers involved and the city.